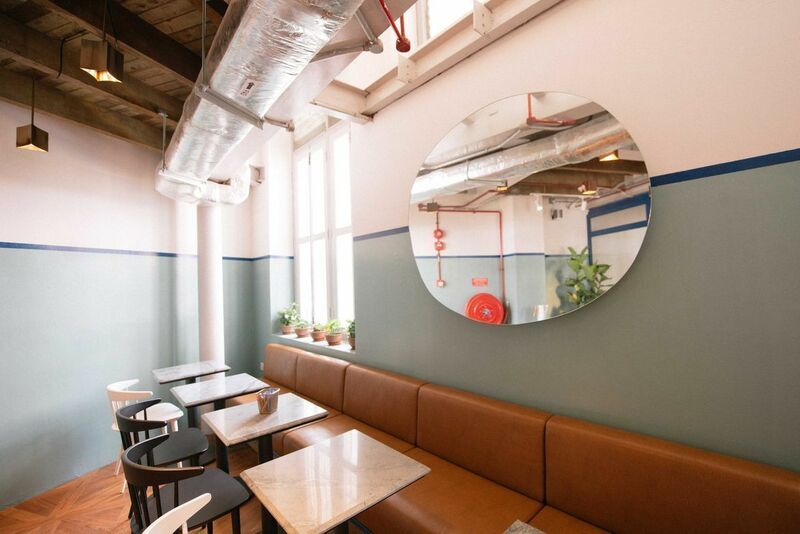 Redefining traditional notions isn't an easy task, but it's exactly what this sleek new hybrid coworking space is here to do. Knowledge workers and entrepreneurs―this is where you should be. The energy is palpable here. Heated discussions float above furious keyboard typing, amidst a background melody of footfalls and chatter from the café downstairs. There is constant activity―well-dressed groups of varying sizes are led to meeting rooms; pairs and trios park themselves at circular desks; the flurry of traffic streams steady. 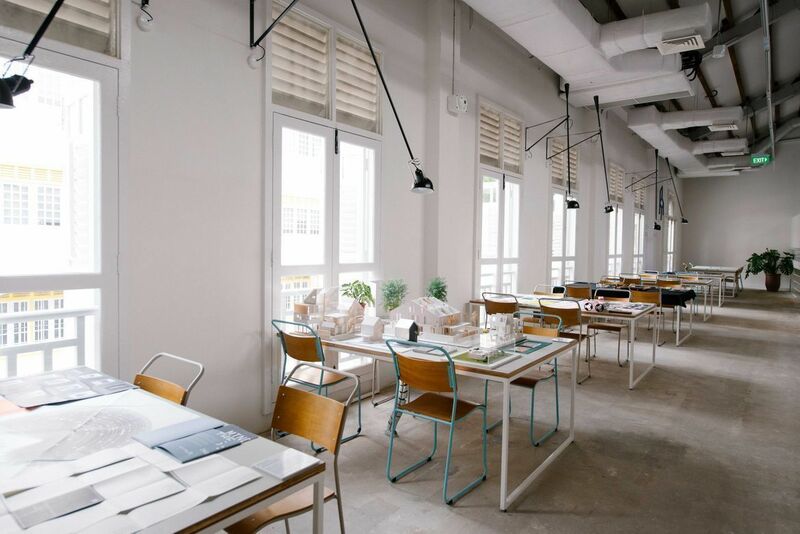 I’m at The Working Capitol, a hybrid and multi-concept coworking space that has converted five amalgamated shophouses on Keong Saik Road into an integrated infrastructure with private offices, working desks, events venue, four new restaurants, and a café. 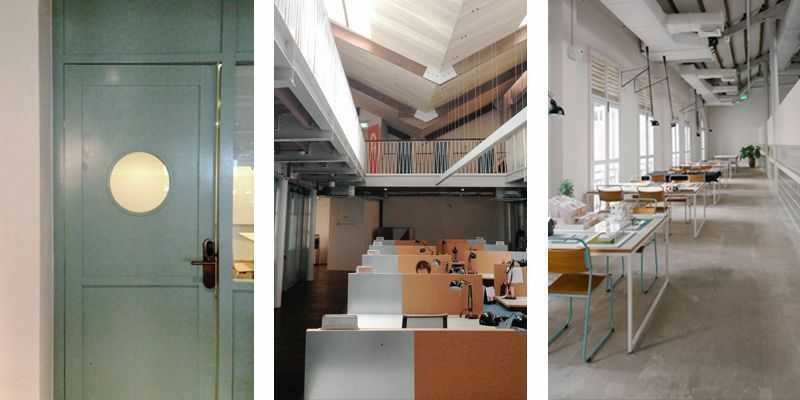 Coworking spaces fill the gap for professionals who do not need the structure of a regular office environment. Often entrepreneurs and solopreneurs, this group of working nomads makes up a growing percentage of an increasingly mobile workforce that look beyond the confines of the traditional for more flexibility and innovation. “In recent years, a trend of a sharing, peer-to-peer economy has emerged, resulting in collaborations becoming more common and people more willing to, and open about working together, allowing for more possibilities,” says Saranta Gattie, one of the three co-founders of The Working Capitol. 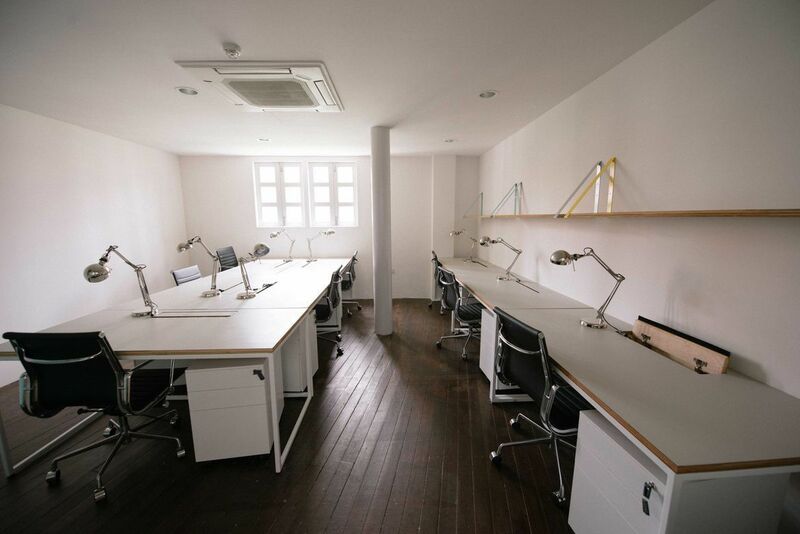 More than just a place where these professionals can find working desks, coworking spaces offer the possibility of interaction and collaboration among different professionals and businesses. It is this community aspect that sets these spaces apart from accelerators, incubators, and solo working at cafes―there is no guarantee of who may be sitting across you at any day. 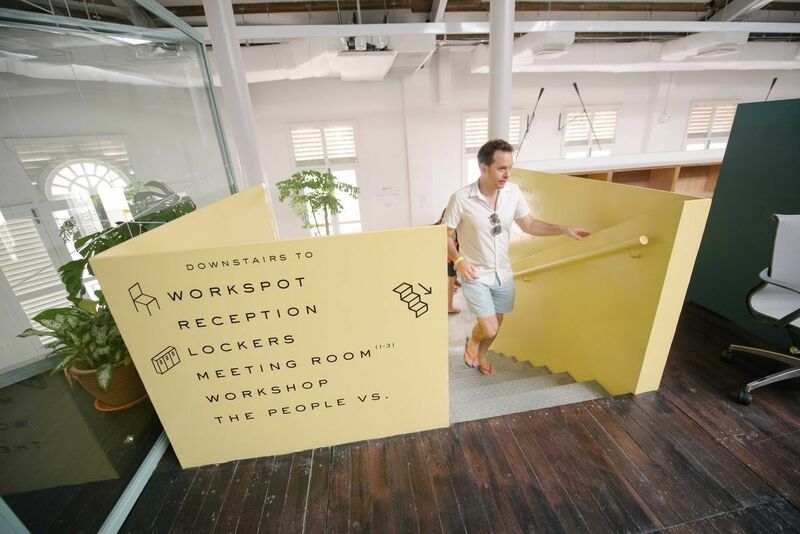 The Working Capitol is here to redefine the coworking space. 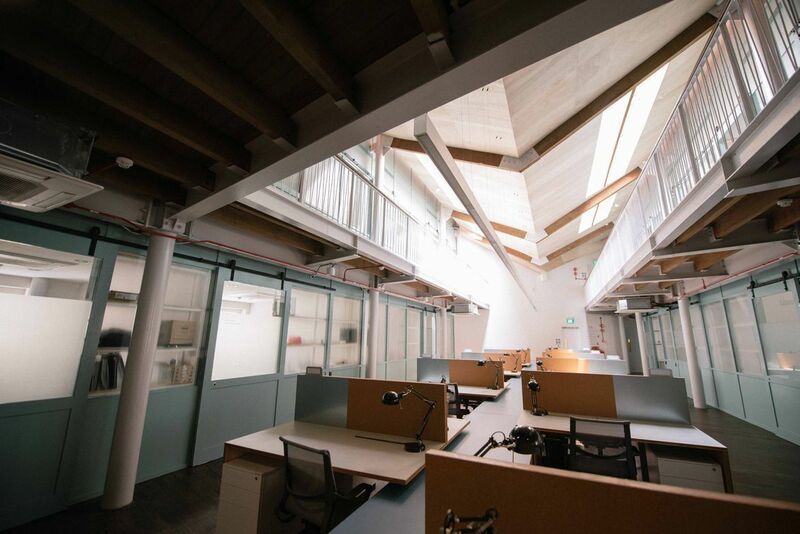 Built to house a community connecting what they call “The Knowledge Worker, Inspired,” the hybrid space defies the notion that work is confined to the table and clock. 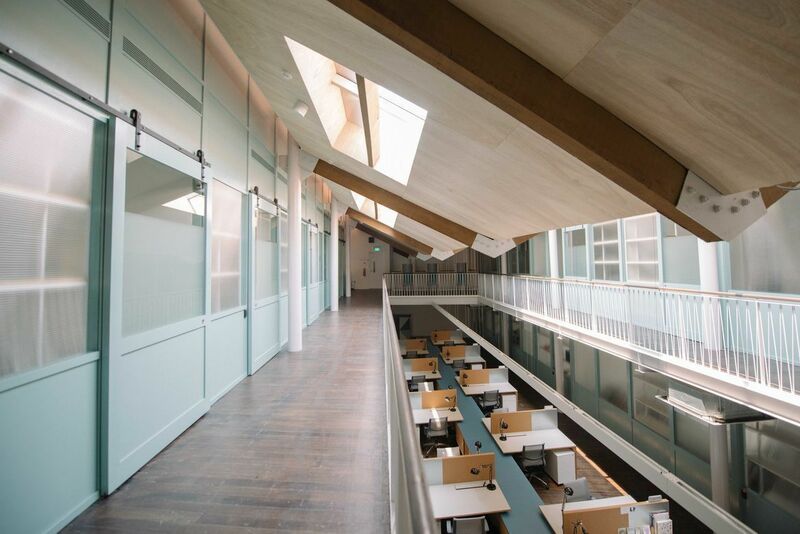 Both collaborative and private workspaces are available, along with various social spots (such as an outdoor beer garden!) and curated programming activities. These initiatives keep the community from being static; they bring members together and equip them with smarter working skills. “It is very important to us that we remain true to our vision of a dynamic and focused ecosystem of creators and entrepreneurs, operating at the intersection of the creative and tech industries,” Saranta says. To build the bones of such a community, the team collaborated with various heavyweights in conceptualising and constructing The Working Capitol: Foreign Policy, Takenouchi Webb, FARM, and Shophouse & Co. The result is a space kept elemental―imagine wooden floors flecked with paint from the white-washed walls with cracked scars on concrete ground. 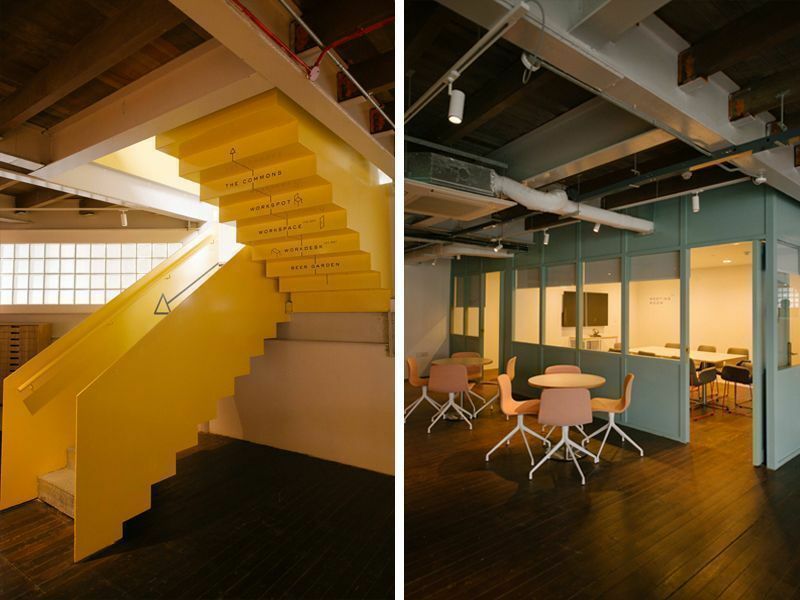 Couple that with clean-lined furniture, impeccable cleanliness, a mixture of muted pastel tones and a wayfinding system comprising 2D and 3D sculptural forms, and you’re looking at the possible future of office spaces, underlined with the playfulness of the modern adult’s playground. The Working Capitol (Website | Facebook) is a work-in-progress still. The list of tenants is still developing, while their partners and programming will be continually refined and strengthened. Like innovation, there isn’t a set formula nor calendar for a lively ecosystem. The best bet would be to provide a quality backdrop of potential. As Saranta puts it, it’s a “fun challenge, striking a delicate balance of tenants who are relevant without being too similar”―a balance that will catapult this space to something more than the sum of its parts, and onto the global stage. Office spaces don't have to be boring. 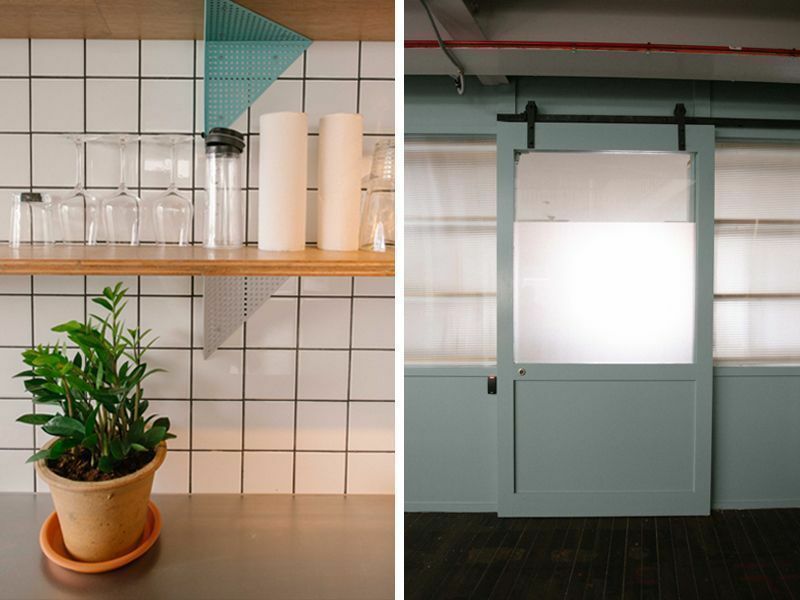 Just check out Spotify's Playground of an Office and Bynd Artisan's multi-concept retail space. Have any comments on The Working Capitol or know of any workspaces that are well-designed? Drop a comment below or email us at hello@cromly.com.